Please join us for our next Women's Life Giving Saturday! 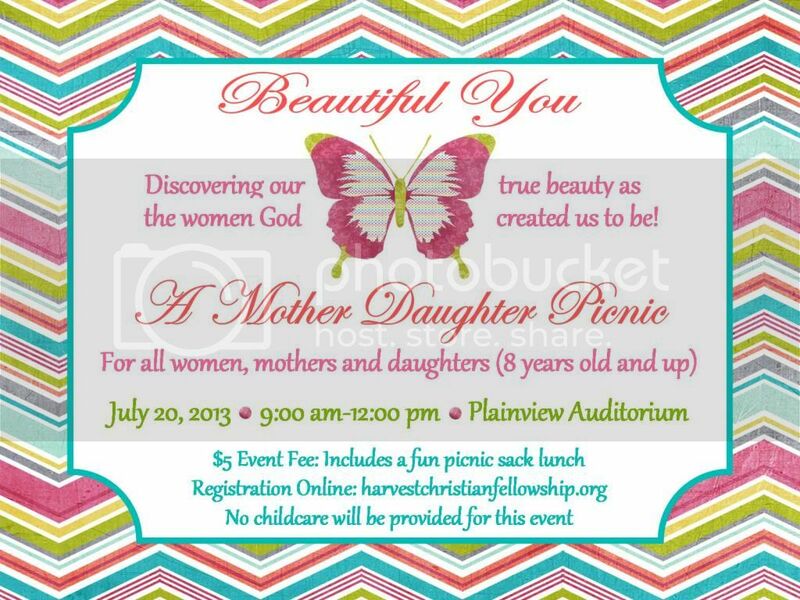 We will have an incredible time of worship, life-giving teachings and a picnic for Mothers and Daughters and all women are welcome to attend. We hope to see you there! Please note there will be no childcare for this event. Click here to register for this event or here to find out more about our Women's Ministry.